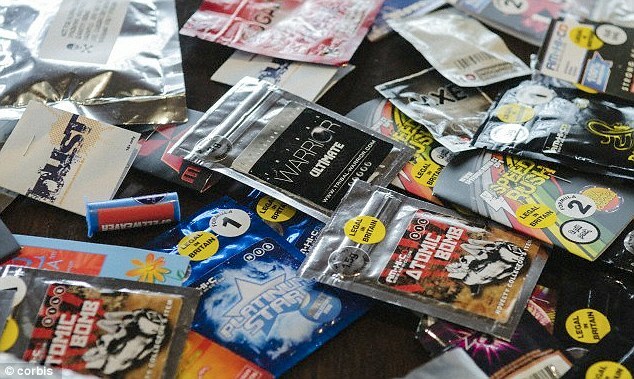 The UK government has confirmed that it will institute across England and Wales a ban on “legal highs”, classified as imitations of illegal drugs. Offenders found to be have produced, supplied, sold, or distributed legal highs – a classification that includes such substances as synthetic cannabis and mephedrone, among other substances – could face up to seven years in prison. It does not, however, make their possession a criminal offense. The imposition of the ban was announced by Home Office minister Karen Bradley. 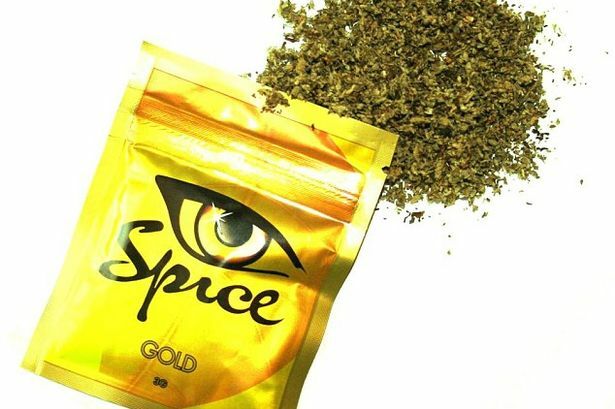 Data released by the government suggests that legal highs had a role in the deaths of at least 140 people throughout the UK in 2014. The substances have been shown to have a particular effect on the country’s prison population: According to the UK’s chief inspector of prisons, Peter Clarke, the rise in the use of legal highs among prisoners has led to greater instances of death, illness, debt, bullying, and violence, among other problems. Though the news of the government’s ban was met with praise in some quarters, others doubt that the forthcoming act will have a net-positive effect on the country’s drug use. 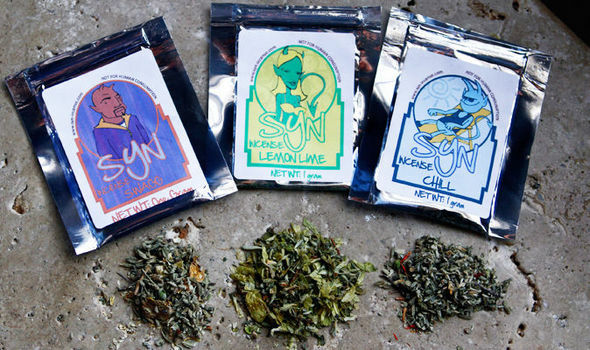 For starters, data released by the Office for National Statistics found that among the deaths associated with legal highs between the years 2004 and 2013, 60 percent of those studied had ingested other substances aside from legal highs. “This act will almost certainly decrease access to these substances, but will likely push people back towards illegal drugs, which in some cases might not be a totally bad thing. Have legal highs had an impact on your life? Let us know on social media or in the comments below.